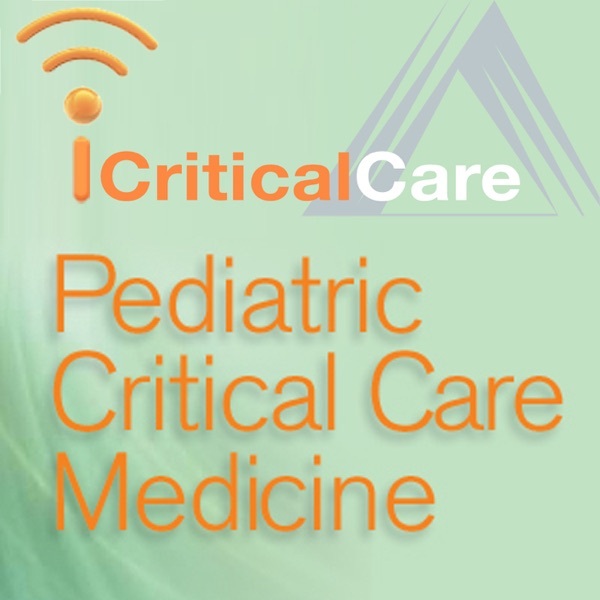 iCritical Care: Pediatric Critical Care Medicine is a customized podcast feed that offers a portion of the iCritical Care podcasts, delivering only those related to the Society of Critical Care Medicine's leading pediatric journal. The Pediatric Critical Care Medicine journal is internationally known for publishing the highest-quality clinical papers and scientific investigations, solicited reviews, selected abstracts. This feed offers in-depth interviews with authors to gain special insight into these materials or other pediatric issues. 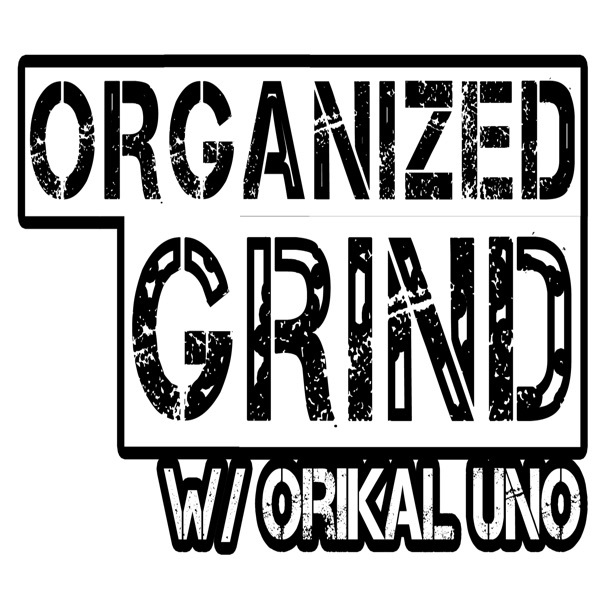 To receive the full selection of the Society's podcasts, subscribe to the All Audio feed.